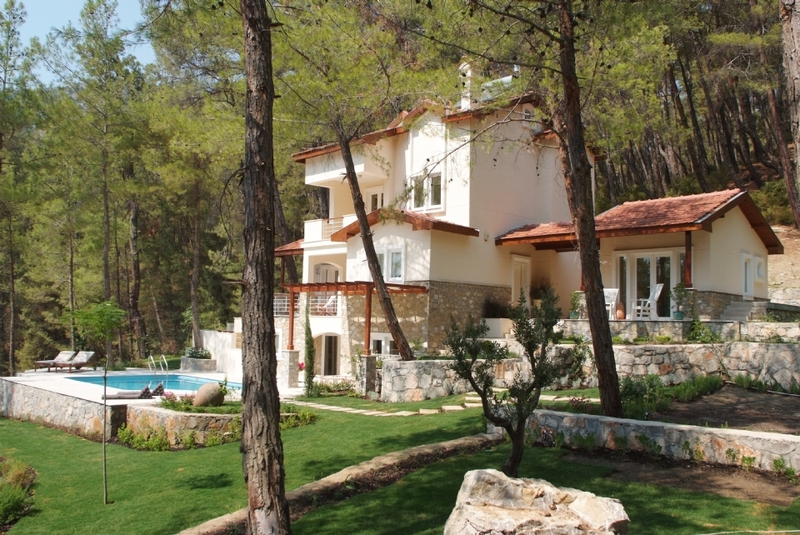 35 beautiful detached & semi-detached villas & apartments set amongst the pine forests of Gocek. All properties are designed and furnished to a high standard with spacious living areas, open terraces & landscaped gardens. 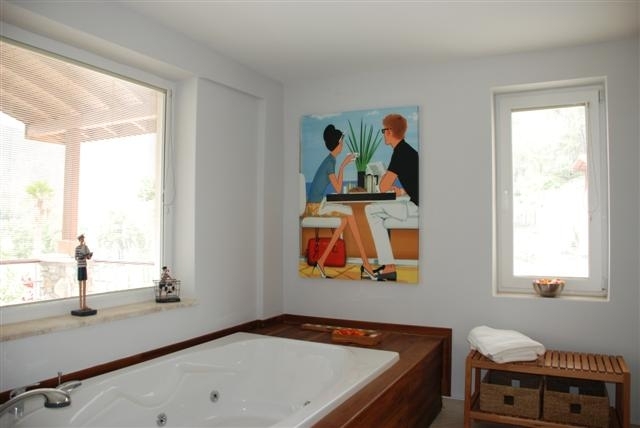 Each of the 11 detached villas have their own private pool. 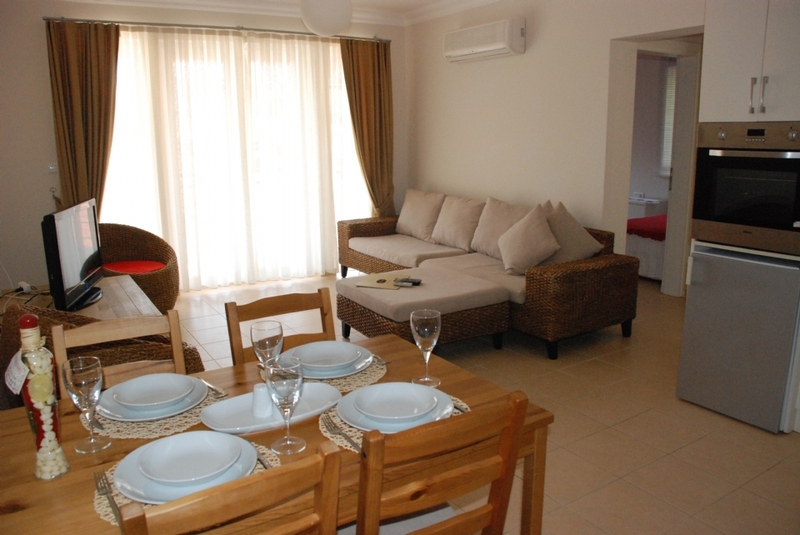 The semi-detached villas and apartments share to 2 large communal pools.